Showing recent results 2461 - 2475 of 4364 products found. T3205C - Hangzhou Tuolima Network Technologies Co., Ltd.
Measure from pure water to seawater with one meter! COND610 features a broad conductivity range of up to 500mS with auto-ranging capabilities for more convenience. 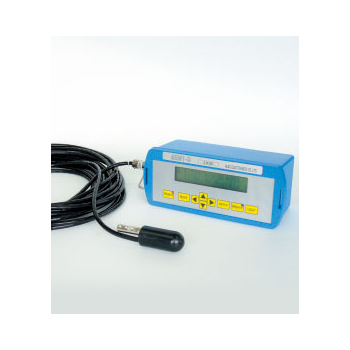 F18513HRCATV - Fiber Instruments Sales Inc.
A Fiber Optic Power Meter is the essential tool for measuring optical power within a fiber optic link. 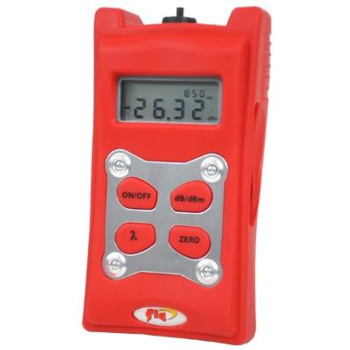 You will find that FIS Fiber Optic Hand Held Power Meters offer solid performance, portability and ease-of-use, all at a great price. 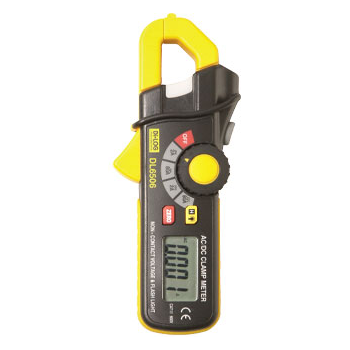 These units are ideal for use in conjunction with our Fiber Optic Hand Held Light Sources. 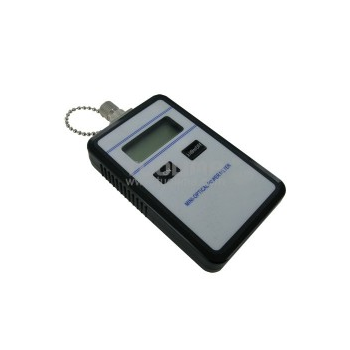 The Model VM120 vibration meter is a battery-powered, portable instrument designed to accept any MA series accelerometer enabling vibration measurements to be taken. 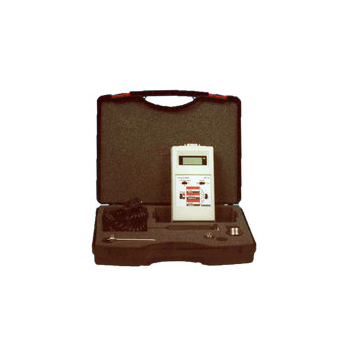 The meter is capable of providing RMS and peak measurements of acceleration, velocity and displacement. A switch for filtering high frequencies is provided. Both dc and ac output via a D-type socket are available for logging or for further signal analysis. Model VM120 measures peak to peak. 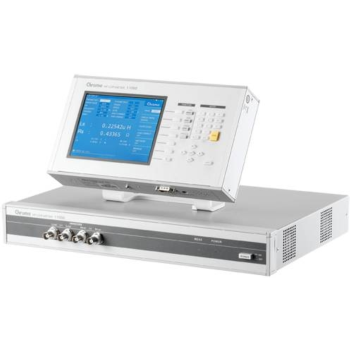 LCR Meter are the most cost-effective digital LCR Meter, provides 100Hz, 120Hz, 1kHz, and 10kHz test frequencies for the 11021 and 1kHz, 10kHz, 40kHz, 50kHz test frequencies for the 11021-L. Standard RS-232 interface, optional GPIB & Handler interface, high speed and stable measurement capabilities enable the Chroma 11021/11021-L can be used for both component evaluation on the production line and fundamental impedance testing for bench-top applications. 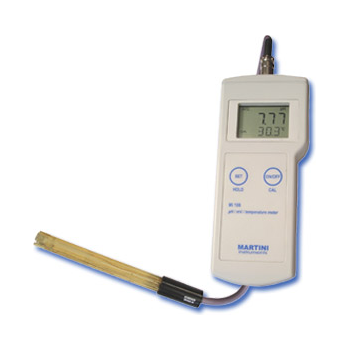 Mi605 is a portable, microprocessor-based, Dissolved Oxygen meter with automatic calibration and temperature compensation (ATC) specifically designed for spot sampling applications. Dissolved Oxygen measurements can be displayed in parts per million (ppm=mg/L) or in % of saturation. The temperature is indicated in Celsius from 0 to 50°C with 0.1 resolution. 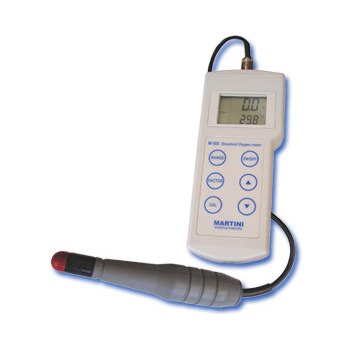 The meter compensates salinity and altitude automatically after manual input. 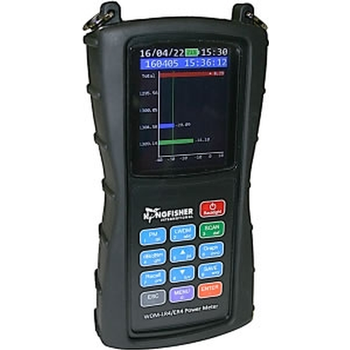 KI6512 is an easy and economical handheld 100GBASE LR4/ER4 Wavelength Selective Power Meter for testing multi-λ single mode fiber optic systems. It scans and stores the absolute or relative power levels of all 4 channels in 0.8 seconds. Test data can be viewed in graphical or numerical form, and reference values can be stored for easy loss testing. An extra 50/125u power meter port gives additional flexibility at 850 / 1300 / 1550 nm. This port only supports basic functions, but is very handy for first-in fault finding and investigation. 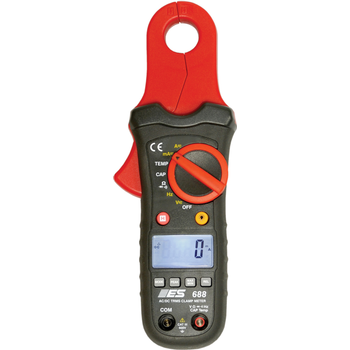 688 - Electronic Specialties Inc.
CLAMP METER We’ve greatly improved the zero drift on the low DC amps function - along with enlarging the clamp size to accomodate larger ground cables. 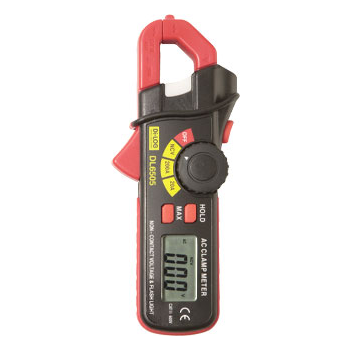 The significant amount of feedback from our end user customers has contributed greatly in building this premium low current clamp meter. These features will be unmatched. Great tool for parasitic drain testing. Portable Electro-dynamometer type single phase single element Power Factor Meter laboratory type for horizontal use, housed in laminated wooden cabinet size 235 mm length x 200 mm width x 180 mm height, with detachable lid, black bakelite panel fitted with anti-parallax mirror scale, knife edge pointer, rubber footings, carrying handles, locking arrangements. 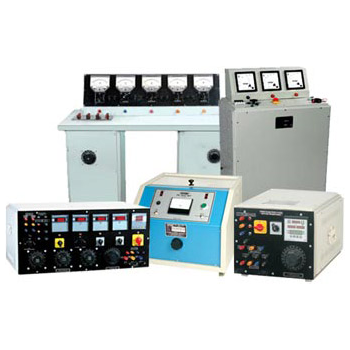 The power Factor Meters are fitted with an iron shielded Electro-dynamometer type cross coil system. 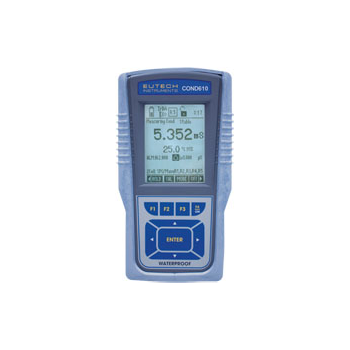 AEM1-D - JFE Advantech Co., Ltd.
AEM1-D is a 1-D electro-magnetic (EM) current meter for the flow measurements in rivers, streams and various waterways. The measurement range is 0 to 5m/sec. The EM sensor can accurately measure water speeds at a shallow depth of 3cm. 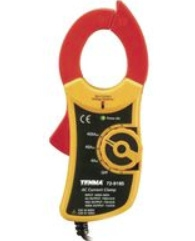 A compact clamp meter for use where access to cables is a problem. This instrument fits neatly in the hand and with a clamp opening of 18 mm it is ideal for those instances where it is hard to reach cables.